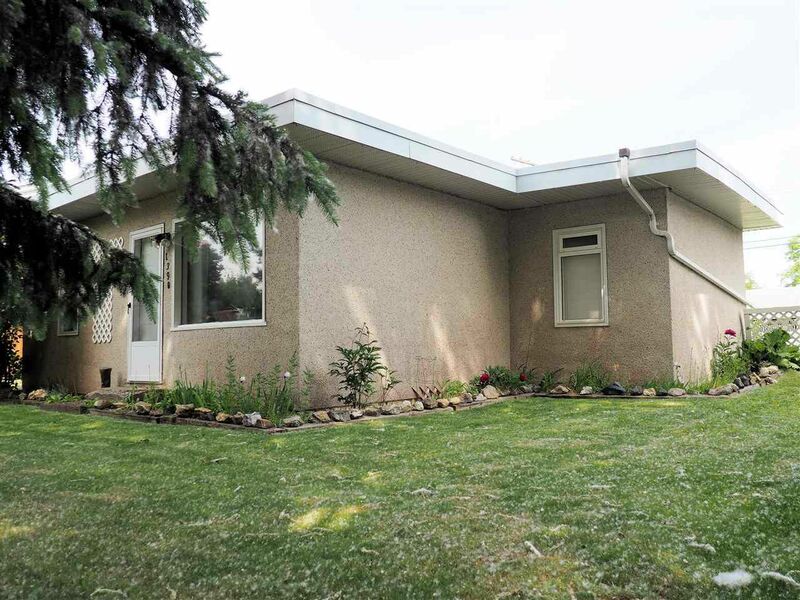 Lovely very well cared for and spacious two bedroom rancher in great central location located on an extra-large lot. Although not super up-to-date the home was completely renovated a few years ago including electrical, plumbing, windows, doors and roof, etc. and has been owner occupied ever since (per seller). Excellent R.V. parking and access off both Carney and the paved back alley.